Did you know there are less than 10 weeks until the Holidays... Before you freak out and start thinking about everything there is to do before then - I'm here to help! I have just a couple spots left for our upcoming Silver Spring fall mini sessions being held THIS weekend! The mini sessions are $99 and include a 20 minute family or individual session, 10-12 images to view in a private gallery and your choice of one high resolution digital image. Additional images will be available for purchase. Please note that this is your last chance for a mini session with Yehudis Goldfarb Photography until 2015, so grab your spot now and let me take a major to-do item off your list. I'll capture that perfect family photo for gifts or holiday cards this year. Now all that's left to worry about is what to wear and I've got you covered there as well. 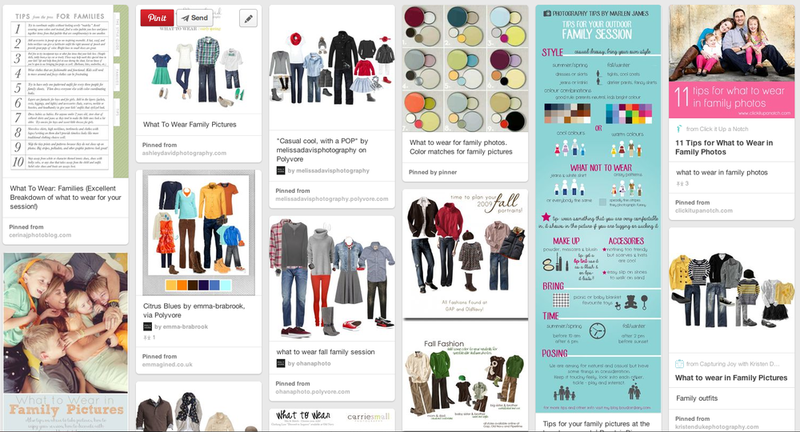 Check out my Pinterest board for some great inspiration on how to dress your family! And, while you're there, be sure to follow all of my boards for inspiration! I'd love to follow you back! So grab your Silver Spring fall mini session spot by contacting me today at ylgoldfarb@gmail.com or call 610-331-3628. They will go quick! I can't wait to capture YOUR beautiful family!